History lovers will find some unexpected treasures in the museums of Bulgaria. Culture Trip’s guide to the best museums in Bulgaria will take you on a trip all around the country. 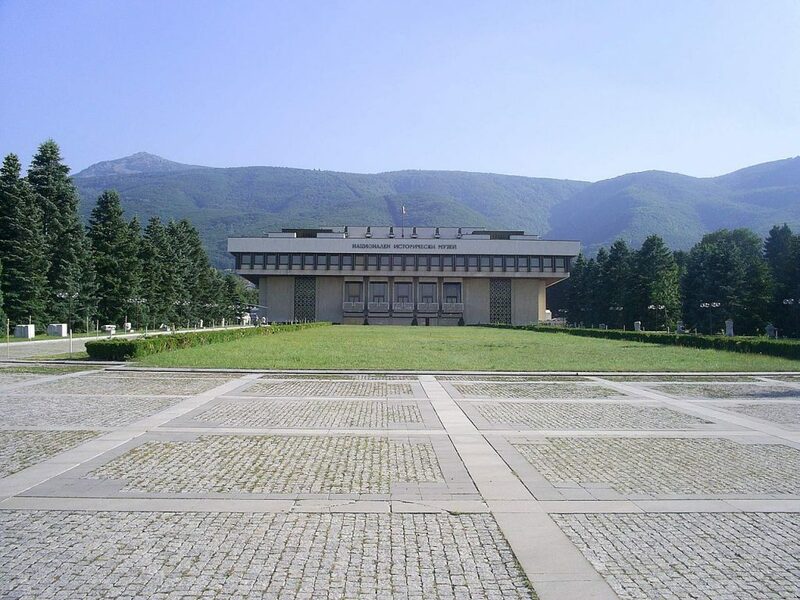 This is one of the biggest history museums on the Balkan Peninsula and contains the biggest collection of relics from Bulgaria’s past. 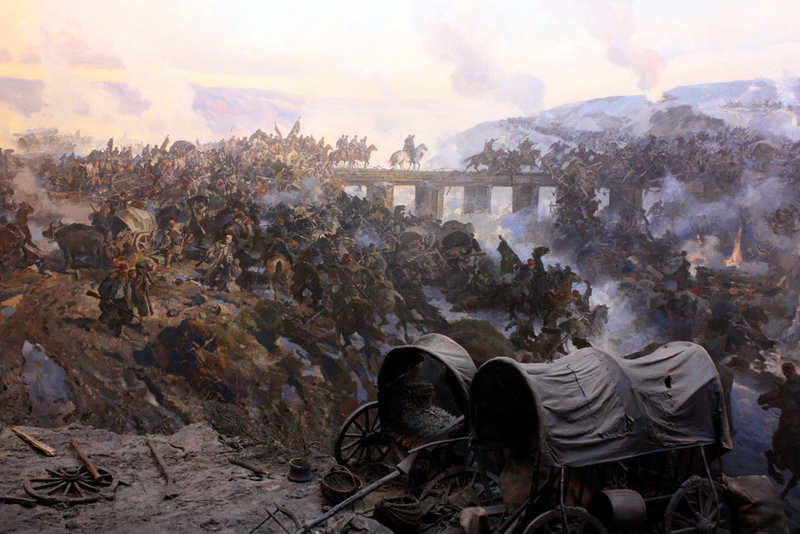 A walk around the National History Museum’s halls will help give you the big picture of Bulgarian history and will show you what life used to be like here in the past. Be sure to set a few hours aside for the visit, as the information is comprehensive and the exhibits are amazing. The museum is far from the city center, on the outskirts of Sofia. What used to be the Central Mineral Bath of Sofia today hosts the exhibits telling the story of times past. Besides reading about ancient Serdica and how Sofia was chosen for the capital of Bulgaria almost 150 years ago, you will be able to take a ride on a retro tram and experience the atmosphere from decades ago. The Sofia History Museum organizes educational events for children and adults, too. 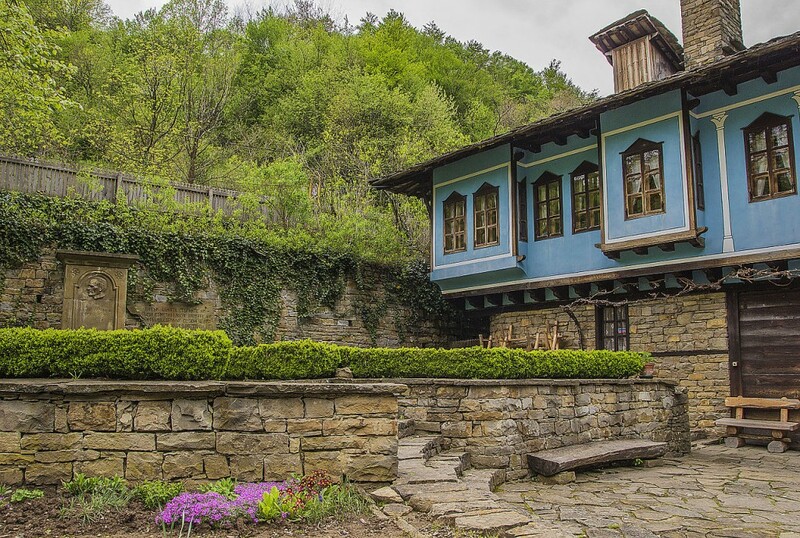 Etar is an open-air museum showing in an immersive way how life in Bulgaria was 150 years ago. You can stroll among old-style houses, see how clothes were washed, how belts and shoes were made, and how coffee was brewed on hot sand. You can also sign up for a workshop to learn for yourself some of the almost extinct Bulgarian crafts. The one amazing thing about this museum is that its underground level is actually an original Roman street found in situ. You will walk on 2000-year-old stones and see original pavement and sewage systems. Stara Zagora, today called the City of Linden (visit it at the end of May or in June to understand why), was once a prosperous Roman city with a rich cultural and trade life. Just across the museum, you will see the remains of the ancient Augusta Trajana Theater, which still hosts open-air performances every summer. Hop on the boat to Saint Anastasia Island to explore this big rock’s history. 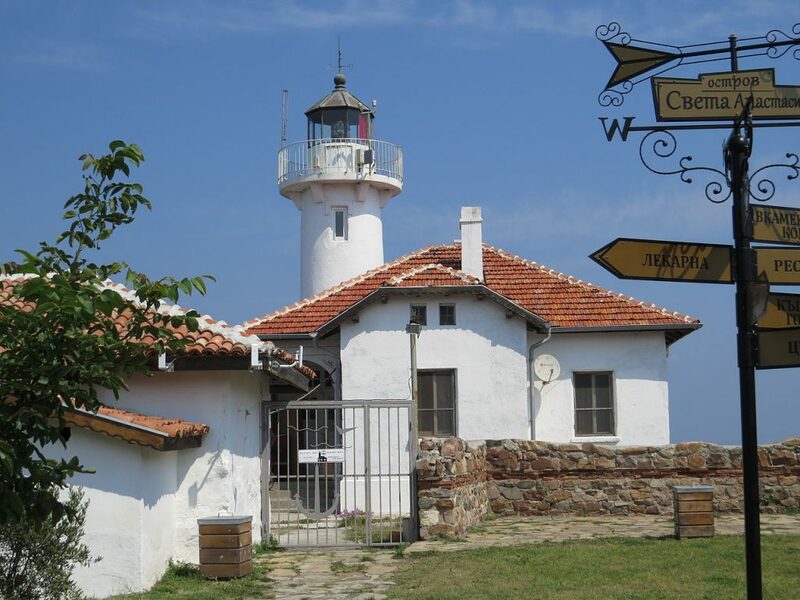 What was once an isolated monastery near Burgas is today a museum taking you a journey to the past via a series of dark rooms with interactive sets. Besides the museum, there is a lighthouse, a restaurant, and a café with a sea view of the island. You can sip tea made from herbs of the island or have a hearty portion of fish and french fries. If you really like the island, you can even spend the night here. Important: you must make a reservation a few days before your visit, because the island is a very busy destination, especially in the summer. Games, movies, smart screens, and secret doors reveal the secrets of the life of the Ancient Romans. The Abritus Interactive Museum is built on the site where the remains of the Roman city of Abritus were discovered. While playing, you can learn fun facts about Roman life – recipes, clothes, prices, etc. (even if you are not a child, you will feel like playing here). The Eco-Museum in Ruse presents the living organisms – plants, animals, and nature – along the Danube River banks. 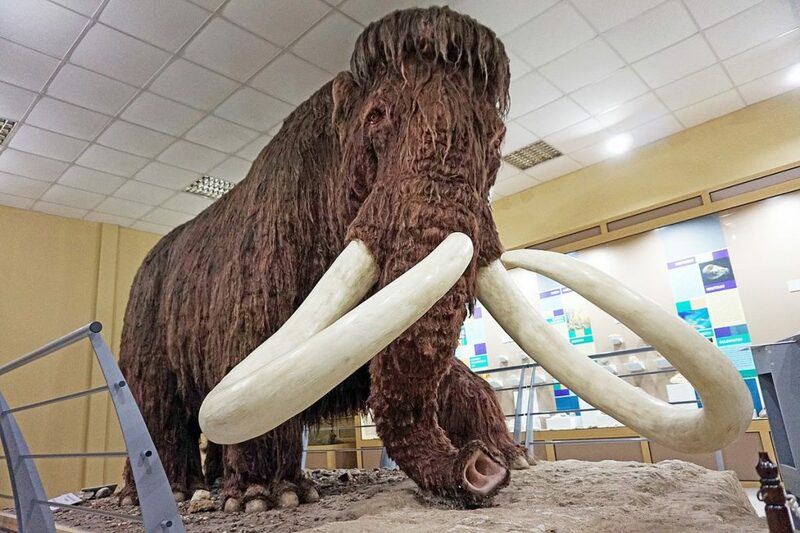 The four-floor museum features fossils, dioramas, the biggest river-water aquarium in Bulgaria, and a life-size Mammoth model (of the Mammuthus primigenius species). A prominent battle took place in Pleven in 1877, part of the liberation of Bulgaria, and today it has been reconstructed in a magnificent way. The visitor stands at the center of a circle, 130 feet/40 m in diameter, watching a mix of huge canvass and real figures merging in an indistinguishable mix. It’s hard to say where the paintings ends and the figures become real. After visiting the Pleven Panorama, you can relax in the beautiful Kayluka Park.